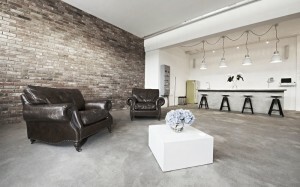 Olde Victorian reclaimed brick slips, essential for a visually pleasing and clean studio. 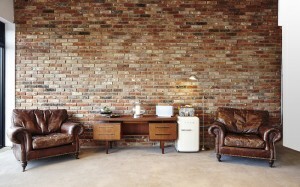 Authentic in every way our reclaimed brick slips have gained a starring role at Big Sky Studios. 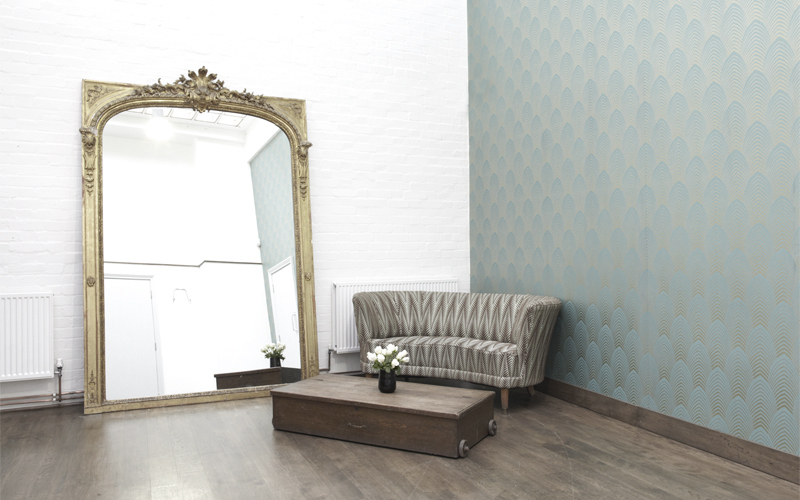 Our reclaimed brick slips have proved just how photogenic they can be in this exciting new refurbishment at Big Sky Studios. 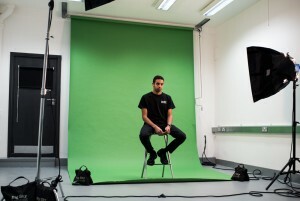 Big Sky Studios who are based in London have gained a fabulous reputation for providing some of the largest and most diverse photography studios available in Central London. 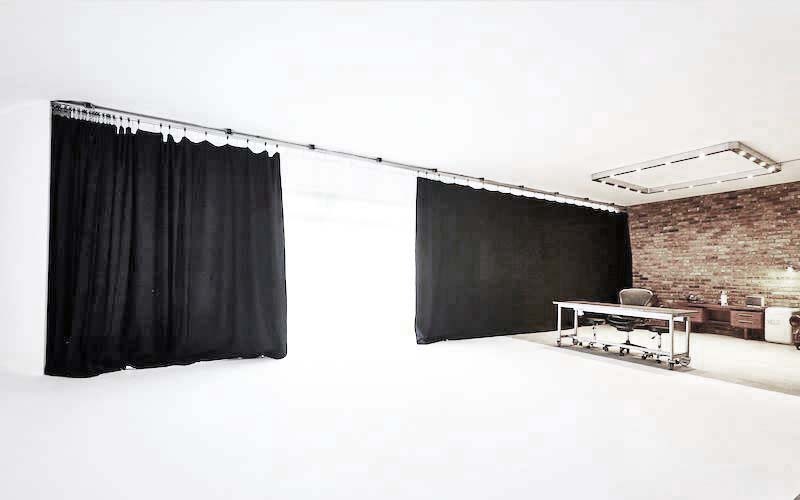 This fantastic professional facility has eight fully equipped and styled studio spaces, some of which have recently had the brick slip beauty treatment. 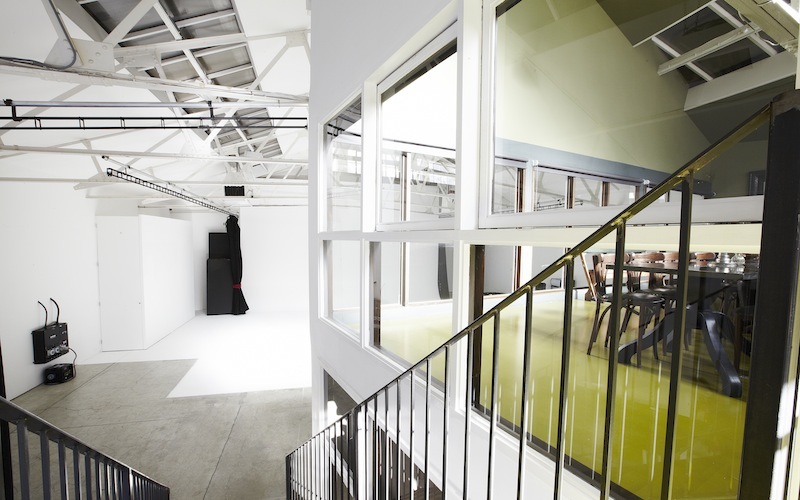 The crisp nature of this studios congruent theme is one that panders in its entirety and wholly tends to the needs of the camera lens. Every surface has meaning and projects clarity, traits you would expect for a facility designed meticulously with High quality Imagery in mind. 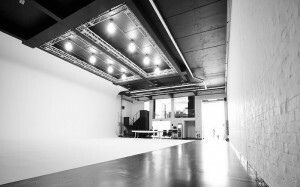 From studio to studio the walls ceilings and floors have all received a stunning amount of detail and care. 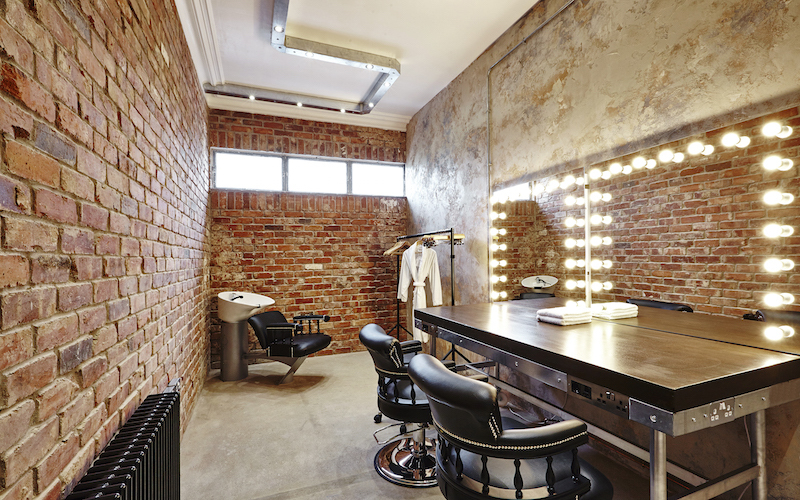 Brick slip cladding create feature walls that have been brilliantly woven into the foundations of this incredible facility. The plethora of varied backdrops Big Sky Studio offers their clients is a testament to the expansive design and multiple features they have incorporated within is conception. 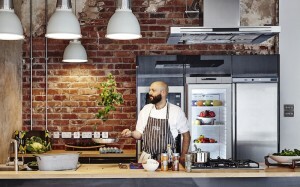 The studios kitchen area boasts a wonderfully installed reclaimed brick slip wall. The kitchen wall has been expertly installed, with the mortar being crafted and pointed with precision, as if it was almost done by an Artist. A wall that could fool even the most expensive camera lens into thinking it had been their over 100 years. The intensity and detailing used within this installation is impressive and evidently inspirational. 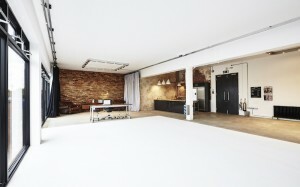 Boasting lavish dressing and artist areas which have all been decorated with the camera lens in mind. There is not a single corner, surface or cupboard of this fantastic studio suite that is not there for the snap shots. Every light fixture and light source has been carefully designed and positioned. Every prop and fixture has meaning and place, designed as a heaven for photographers this is one of the most interesting spaces we have seen our brick slips used. Handling the scrutiny and invasion of some of the worlds most advanced digital Cameras means that every aspect of this studio needed to be constructed from quality products. Products that can hold up to the intensity of HD Imagery and not back down with stage fright. Our clients chose one of our reclaimed brick slips for this installation. The slips they chose were cut from some of the finest reclaimed bricks available to us. The bricks used had rich red tones but had all the weathering of 100 years industrial activity, the bricks had history, they had seen times that we only read in history books. The brick slips we provided were cut from a stunning selection of reclaimed bricks. Our reclaimed brick slips are 100% genuine and we even provided our customer of their history and heritage, something which we are inherently proud of. 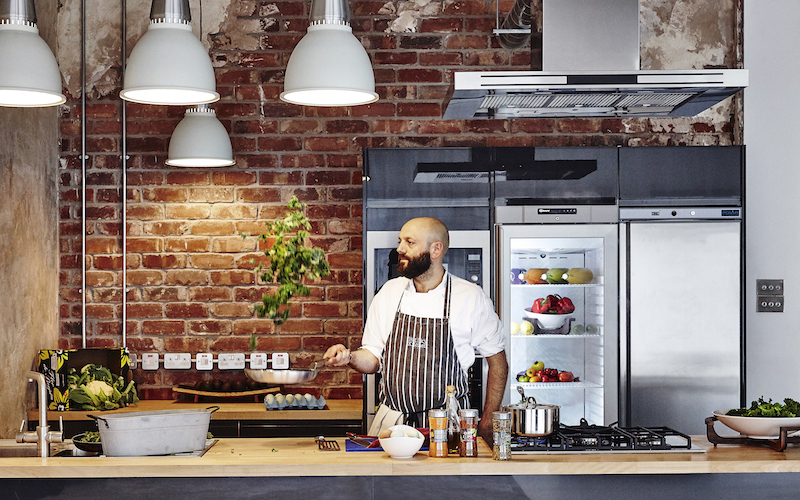 A selection of reclaimed brick slips and reclaimed red brick corners were provided so that the installers could give this product the most authentic feel. All the slips we fixed using our rapid set mortar and all individually placed by hand giving a superior and hand laid feel. Traditional mortar was used within this installation and was meticulously pointed in by hand, again cutting no corners on quality and execution. As a testament to the products we supply you can see that reclaimed Red brick with a worn texture and in the right light omits a dramatic and varied selection of tones. 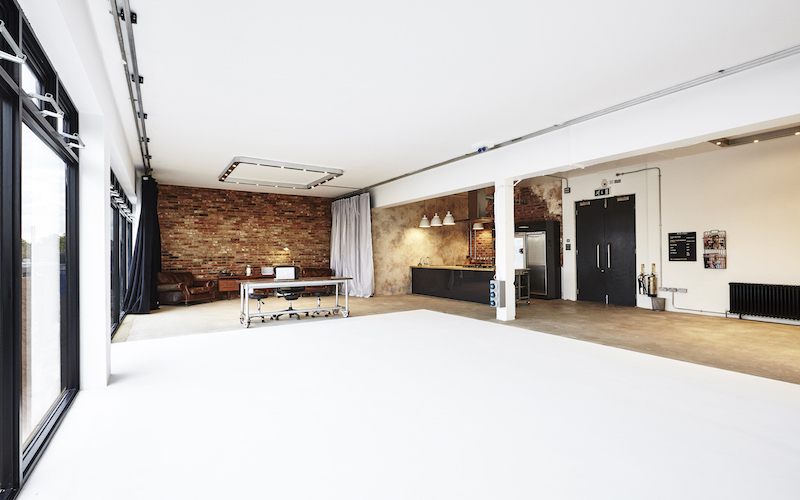 Dressing the walls of one of London’s finest photographic studios our reclaimed brick slips have provided realistic contrast to the white walls and screens that are part of the studios structure. The ample availability of natural light through the studio facility again brings these slips to life and really does make the studio glisten. 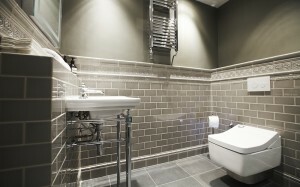 Designed to perfection, installed with precision and boasting some of the finest brick slips available on the UK market. Big Sky Studios famed for their A list clients and unrivaled studio facilities have provided us with a great example of how real our real brick slips are.